Click on a photo to find out more about the family tree. 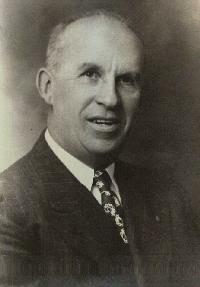 This is James H Mahoney born in Lockport, NY in 1892. For my Mahoney ancestors and surnames click on Jim's picture. For other Irish Genealogy go to the O'Mahony Page. 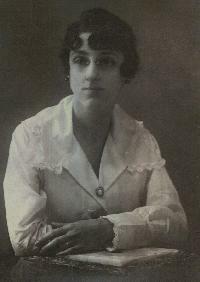 This is Marie Lydia Leboeuf born in Tiverton RI in 1896. For my LeBoeuf ancestors and surnames click on Lydia's picture. For other French-Canadian Genealogy go to the American-French Genealogical Society Page. Their library in Woonsocket, RI is one of the best in the country. This is Olaf Åke Segerberg born in Arvika Varmland Sweden in 1893. For my Segerberg ancestors and surnames click on Åke's picture. For other Swedish Resources go to the Swedish Language Page. See also some Segerberg Pictures and the The Segerberg Family. This is Ada Adeline Shelley born in Durham CT in 1892. For my Shelley ancestors and surnames click on Ada's picture. For other Early New England Genealogy go to the New England Historic Genealogical Society Page. Their library loan service is excellent. The Connecticut Society of Genealogists (CSG) is a great source for Connecticut ancestors. Their address is PO Box 435 Glastonbury, CT 06033-0435. All pages were created using Web Weaver. Click here for a free evaluation copy. I use Family Tree Maker for Windows by Brøderbund. The Family Tree Online contains a database of millions of names.